Published on January 20, 2012 January 19, 2012 by Kristina @ Family. Work. Life. 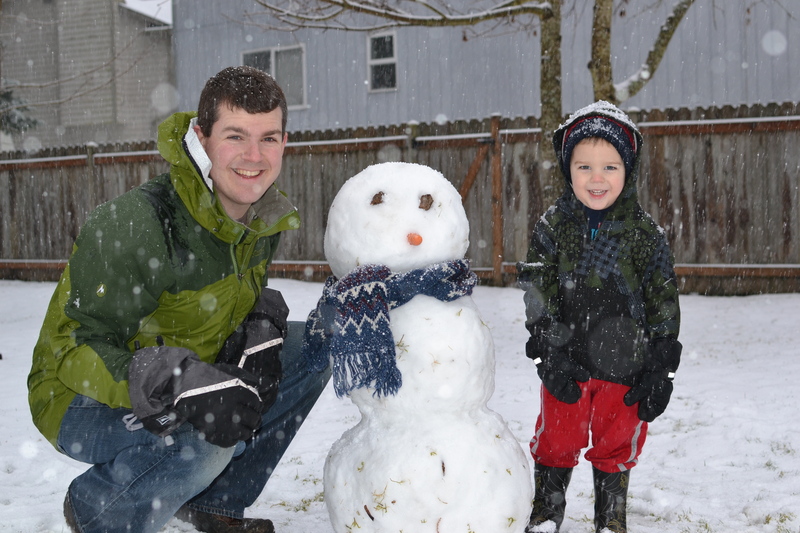 Winter has finally arrived in Washington! 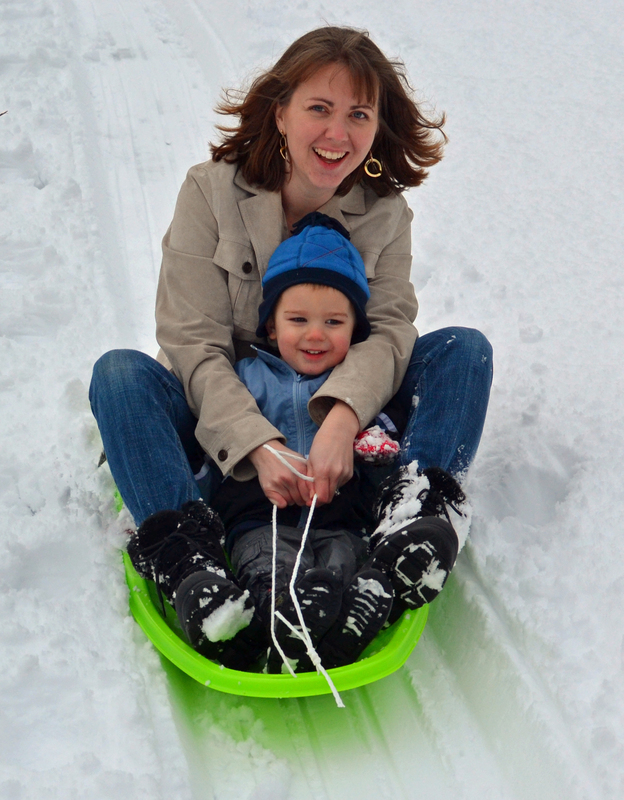 Around here, Snowmageddon means lots of time at home. Lots of time at home means lots of time to cook, bake, and try new recipes. Lots of cooking means no food waste because I found creative ways to use my stuff in the fridge. Hooray! 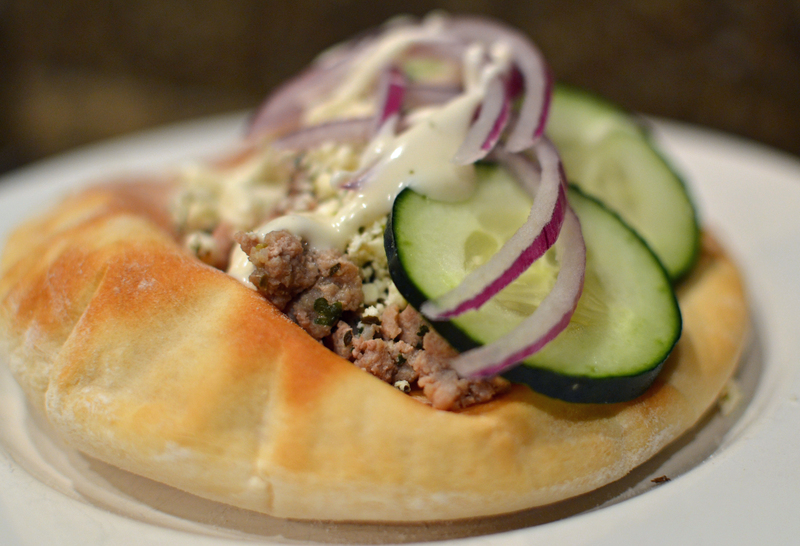 I used up some red onion in ground turkey gyros (recipe coming up in Surviving Dinner in early February). From a previous recipe I had some leftover beer. 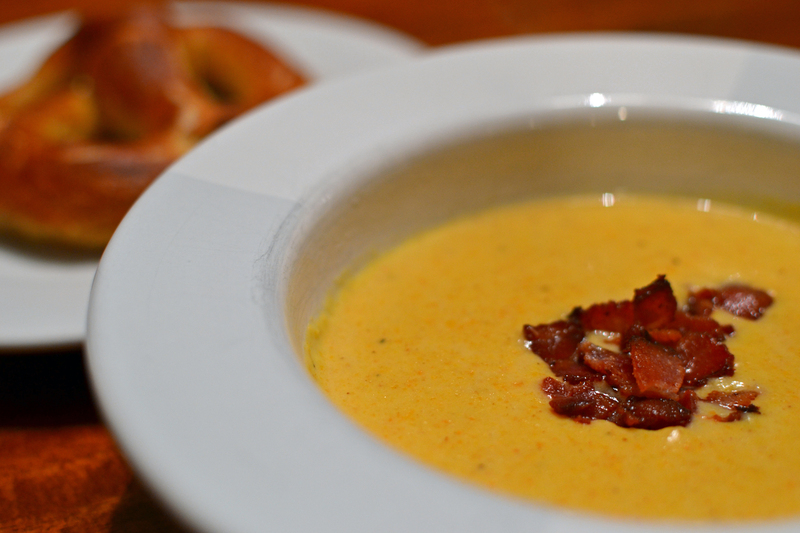 I used up the beer – along with declining carrots and some bacon crumbles – in a Cheddar-Ale Soup accompanied by Alton Brown’s soft pretzels. That was a cozy way to end a cold, wintry day! And of course, I found another fun way to use up the afore-mentioned carrots. Here’s to snow days!!! Not looking forward to our next heating bill!!! 🙂 I’m a thermostat-at-75-degrees-type of girl. Yum!! Your meals look delicious! It was -20c here this morning! Brr!! We’ve been hearing about the snow in the northwest on the news. Glad that you’ve been able to enjoy it. Congratulations on no waste.